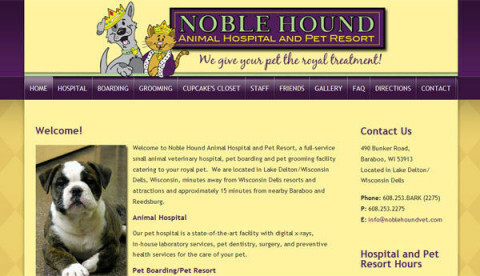 Click/tap here to find the best Wisconsin graphic designer for your needs! As a creative graphic design firm, we are committed to assisting you in producing an outstanding product for your business, church, or personal life. The aim is to help you stand out from the rest and meet all your graphic design needs, while taking you to the next level. We are unique in our proven ability to achieve excellence in graphic design no matter where the design will be used, online or in print. 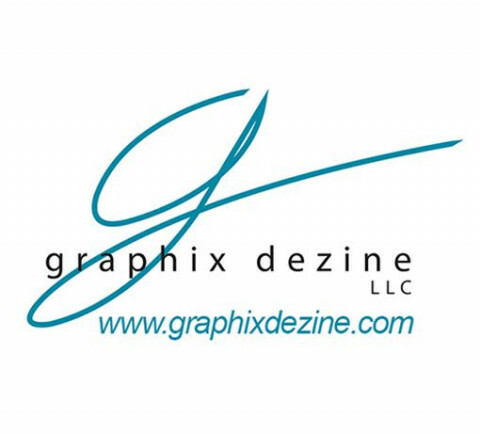 In a world of technology and visual expression, Graphix Dezine LLC is dedicated to developing your concepts and to be visually appealing to your audience. Our low overhead costs will be passed on to you. We are proud of quick turn-around time on all of your projects. 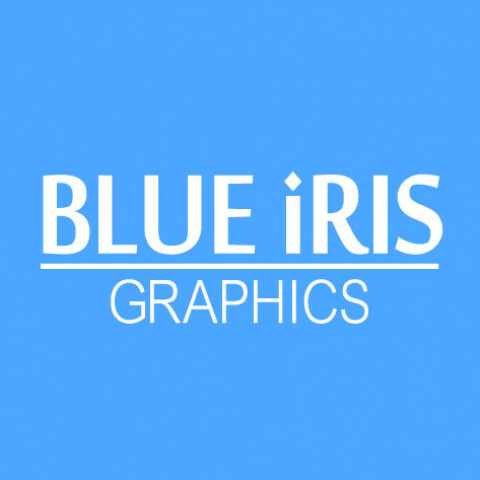 From web sites to brochures, logos to business cards, and letterhead, PowerPoint, photo retouch, and signage, Graphix Dezine LLC is the complete source for all your graphic design needs. Doing business in an online marketplace is all about getting found. This is one of the biggest business challenges that organizations face today, given the proliferation of web content. 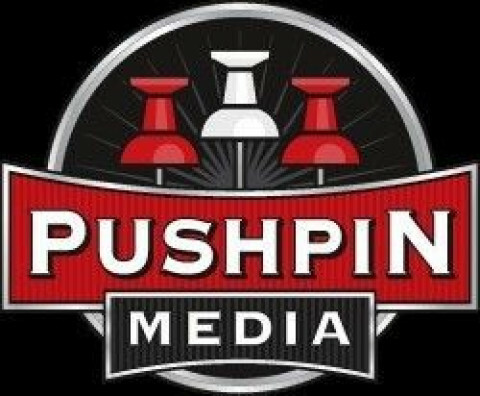 We offer services that help your website get found and get noticed. What is a seo advertising agency? 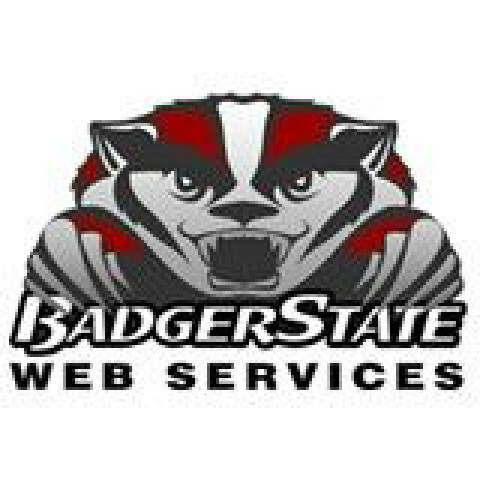 A firm like Badger State Web Services of Wisconsin is a leading Digital Marketing Agency that offers web design, web development, local seo, map marketing, seo, smo and link building that has seo experts on board that have the best seo tools and techniques to provide Search Engine Optimization for marketing small business websites online. This helps with ranking factors for local search and local map which turns into leads and more revenue for small brick and mortar companies. Looking for page one results? Contact them today. Need traffic? Let us take you to the top of the organic ranking results for the search terms that matter to your customers. We can help. High quality responsive, mobile website design and development by using a content management systems like Joomla and WordPress keeping onsite search engine optimization in mind for organic search results. 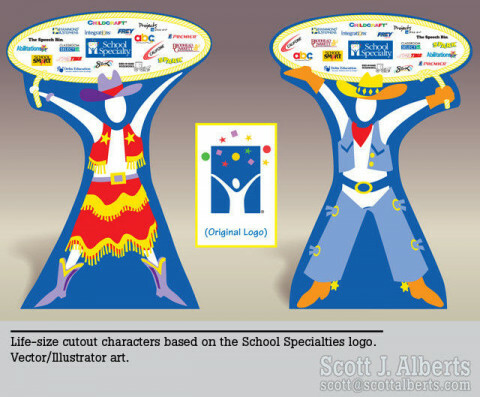 Graphic designer with 30 years experience in publishing, primarily educational publishing for Pre-K through grade 12 in the subject areas of reading, language arts, ELL, math, social studies, science, and intervention. Extensive involvement in book cover design; development of prototypes, templates and production specifications; page building; art/photo direction and management; photo research; establishing and maintaining budgets and schedules. Specialties: Specialities include pupil textbooks, teacher guides, classroom ancillaries, leveled readers, assessments, supplemental educational materials, manipulatives, and reference books. Additional experience in marketing materials for educational publishers and other business communication. 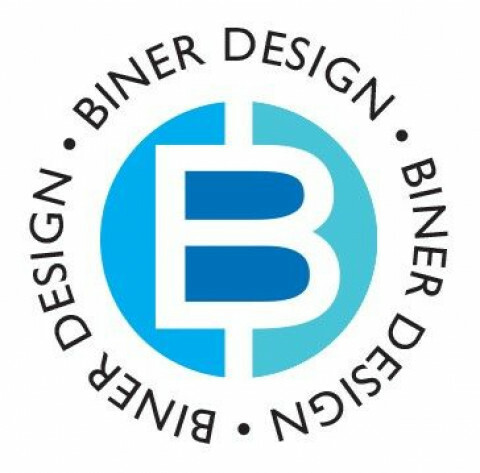 I design and develop beautiful, interactive websites and print media, that translate your message & services into the visual language of color, typography and imagery. 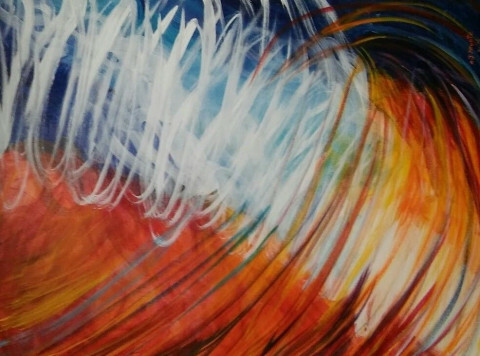 My focus is on simplicity, essence, harmony, communication and ease of use. Trust me, look no further. I'm a dedicated graphic and web designer with 5+ years experience, and an appetite to conquer the world. I'm currently creating in Milwaukee, WI. But am open to working with people from anywhere. spObjective: To inspire the world with enticing designs, influential messages, and valuable relationships. Welcome to Pixelpaint Graphics, Inc.